Northwest National Real Estate: Sale Pending! Hunting or Recreation Land! Sale Pending! Hunting or Recreation Land! 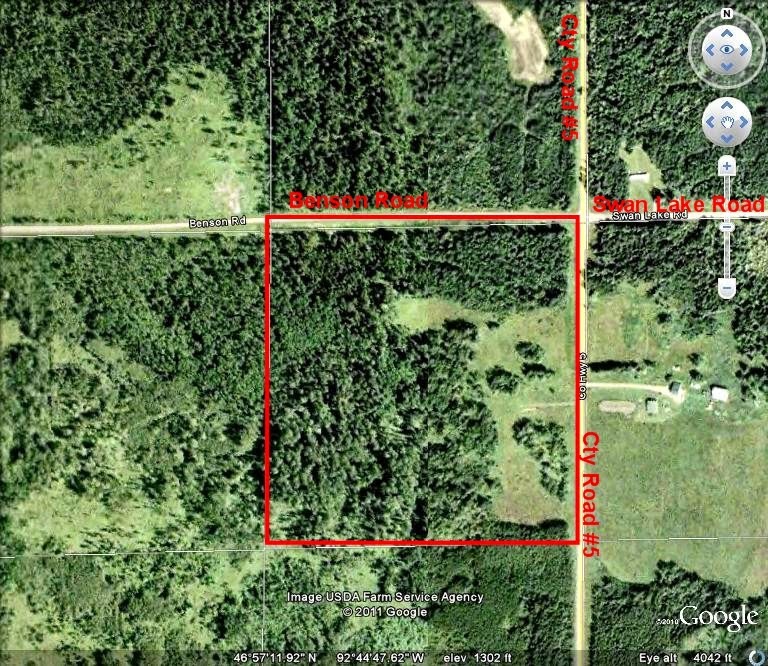 Located Northeast of Floodwood, Minnesota in Ness Township, this 40 acre hunting-recreational parcel will provide access to thousands of acres of public land. Property is located in an excellent hunting area for deer, bear and grouse. Property has power into it and power also runs along City Hwy #5 and Benson Rd. Several nice clearings exist on the property for your new hunting shack or weekend camper. Nice high land with only a few acres of low land. Call the office for additional details or if you have any questions. Priced at $49,900.